Hello everyone! I have a really great news for you! 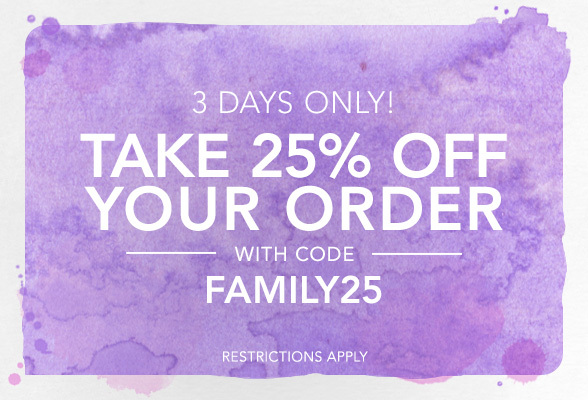 Shopbop is currently having 'Friends & Family' sale and offering 25% off any purchase with the code FAMILY25. The sale lasts only until Thursday, October 16th. Go for it! 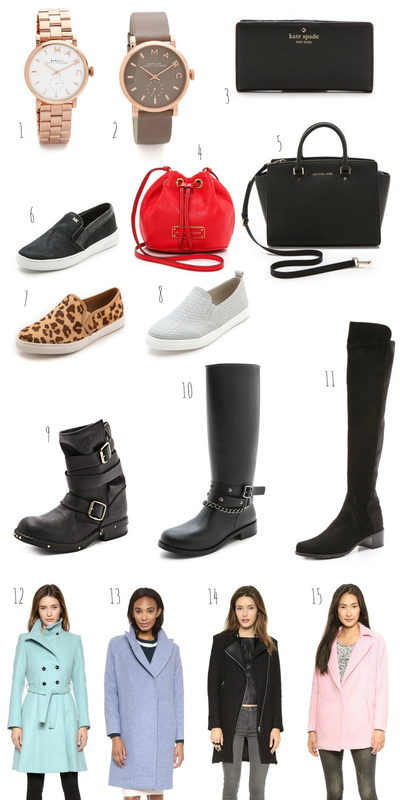 I made a collage of my top 15 pics, which you can shop down bellow. I loved the things you picked!